Michael Phelps پیپر وال. . HD Wallpaper and background images in the Michael Phelps club tagged: michael phelps swimmer olympics american beijing 2008 phelps. 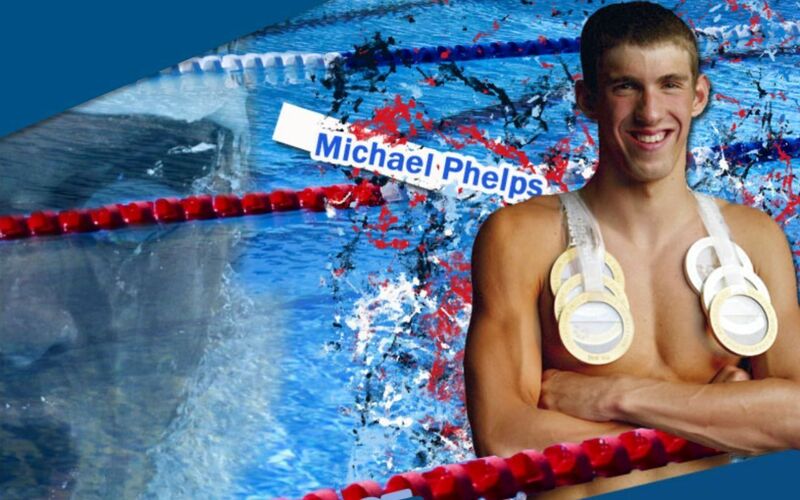 This Michael Phelps wallpaper contains پانی, تیراکی, تیر, سوئمنگ, بکنی, دو ٹکڑا swimsuit, غسل سوٹ, دو سومساٹ, غسل سوٹ ٹکڑے, bather, and بیتھر. There might also be swimsuit کا, swimwear کے, غسل سوٹ, سوئمنگ کاسٹیوم, غسل کاسٹیوم, سومساٹ, swimwear, کاسٹیوم غسل, breaststroker, بریسٹسٹروکر, میں beachwear, and beachwear.